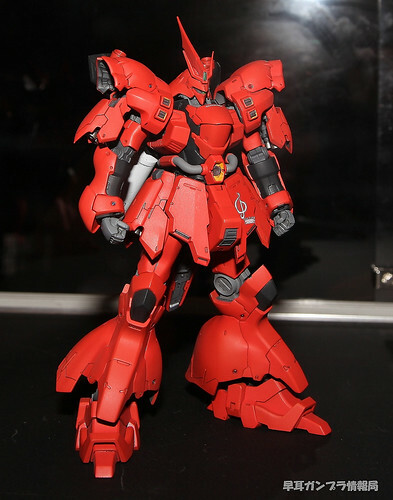 all pictures courtesy of FB and Google image search…. 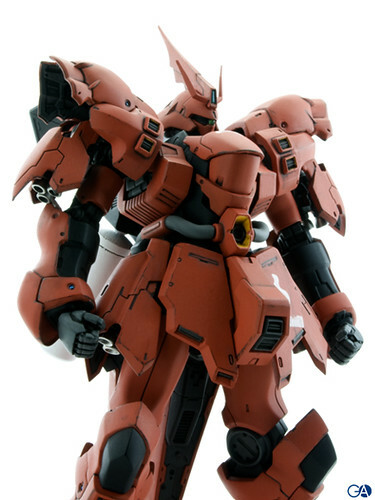 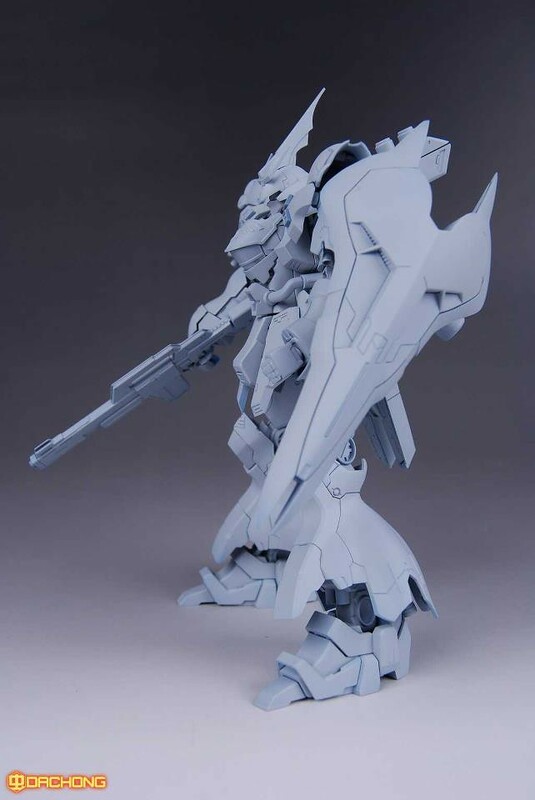 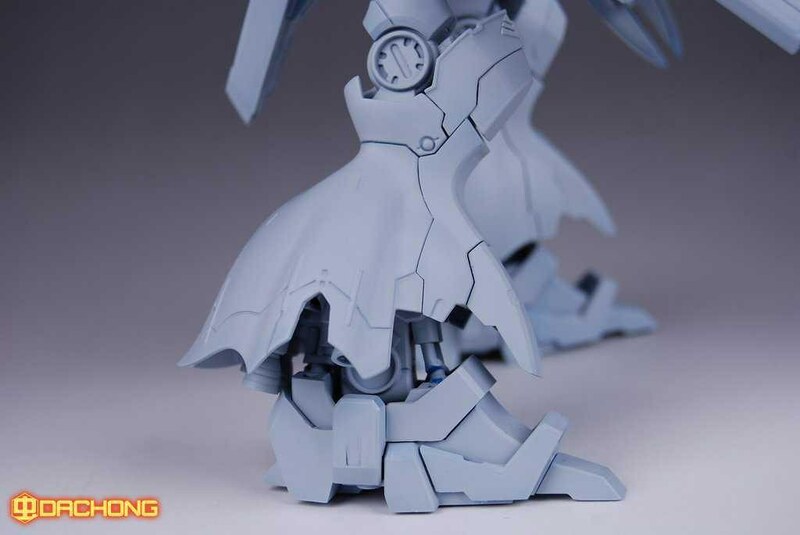 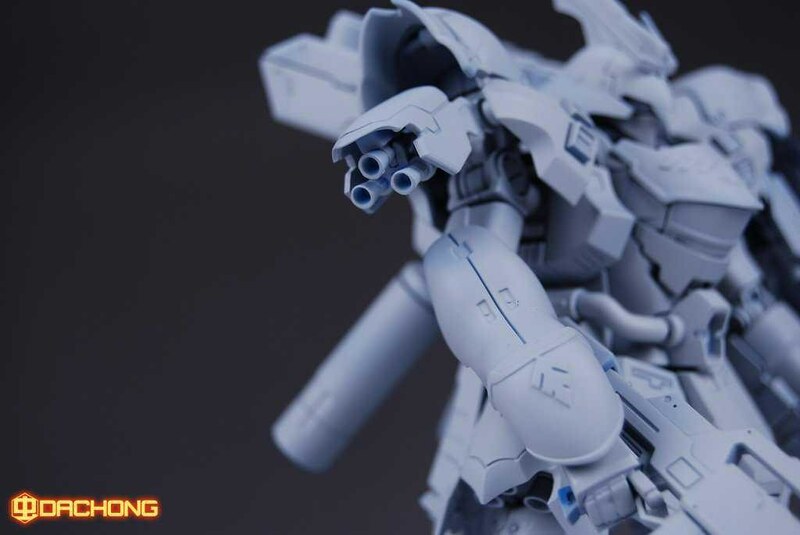 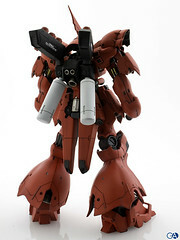 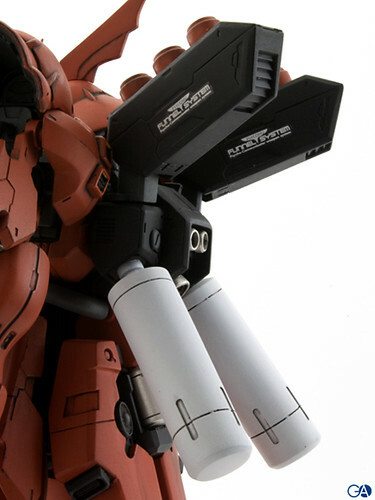 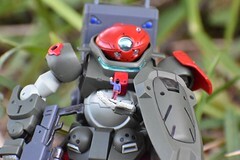 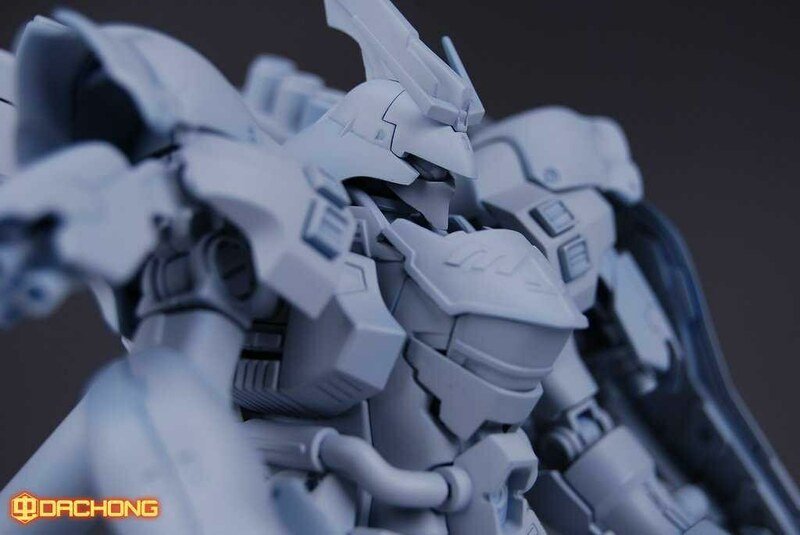 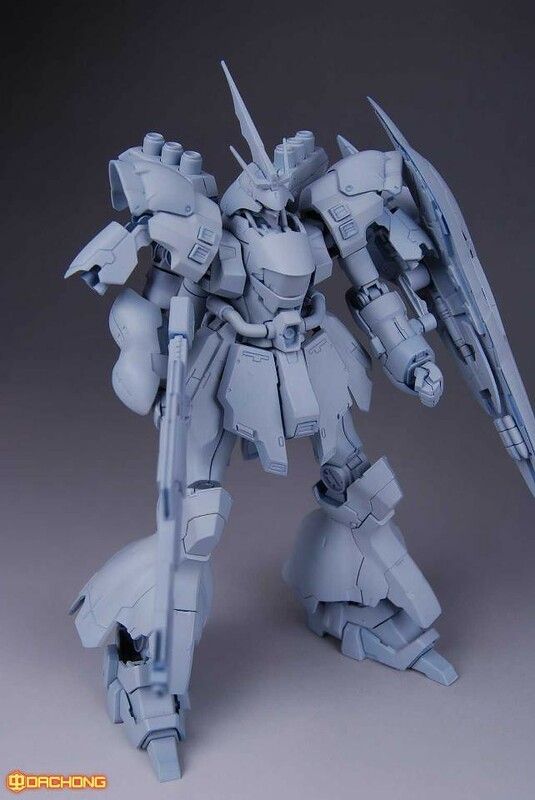 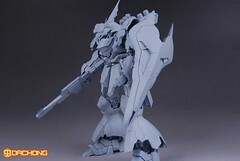 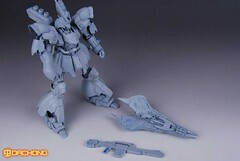 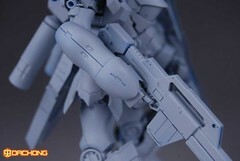 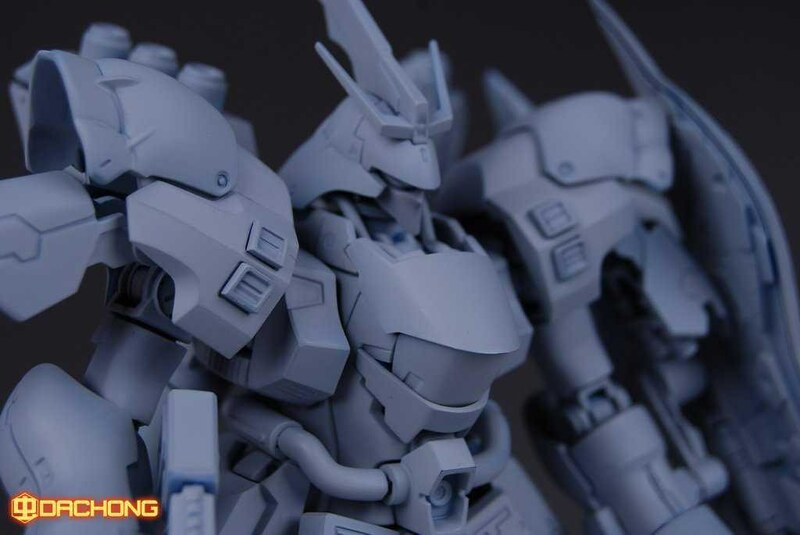 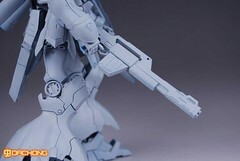 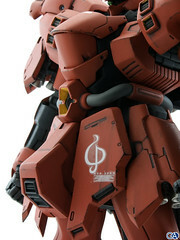 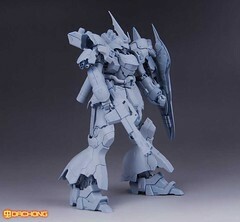 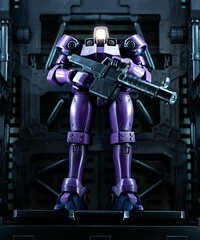 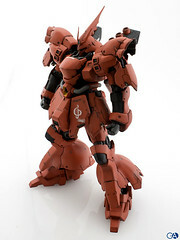 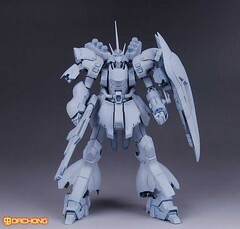 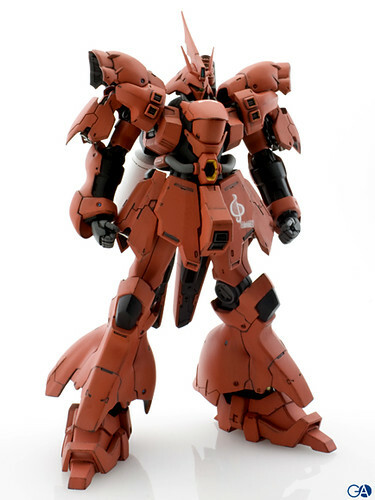 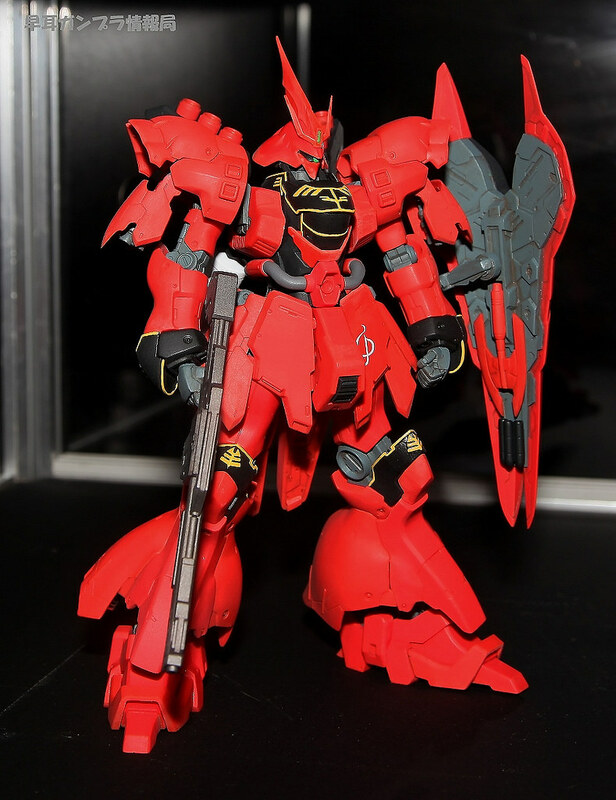 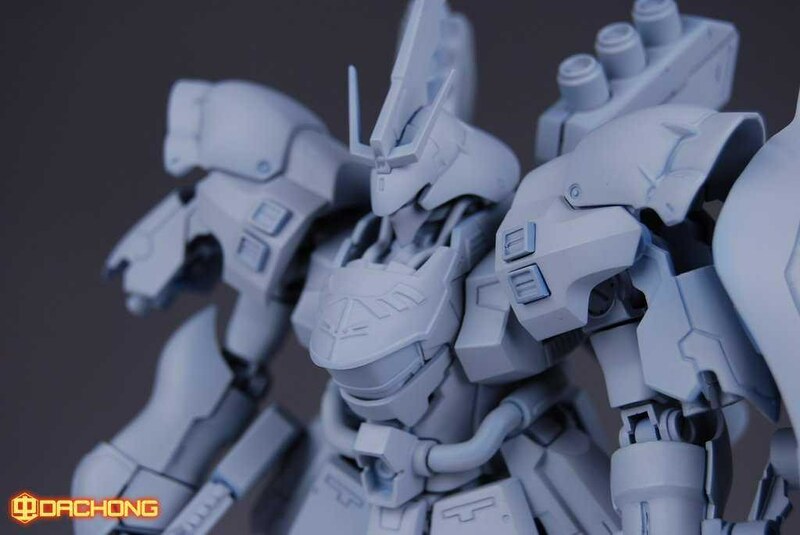 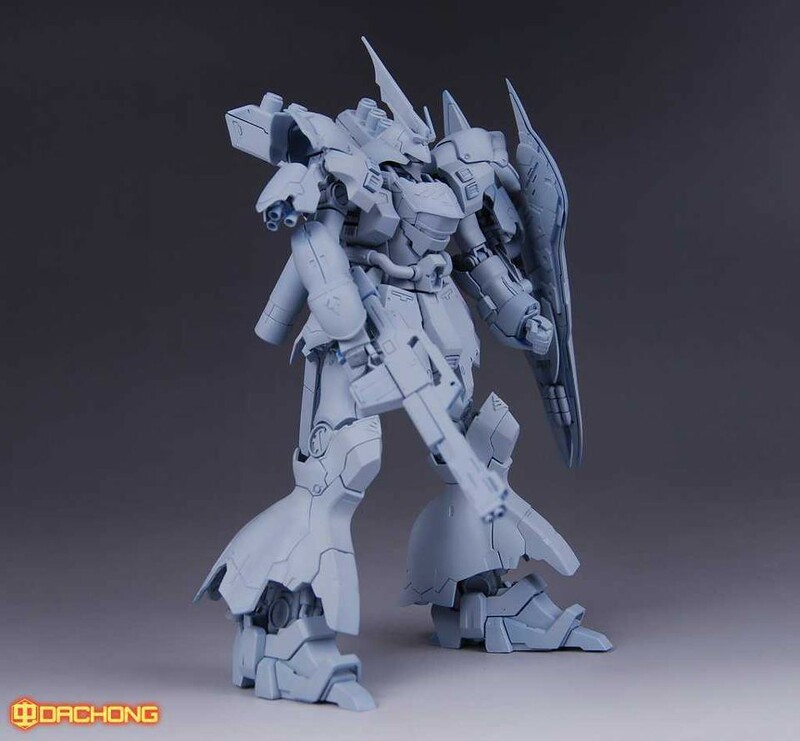 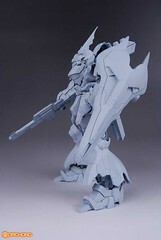 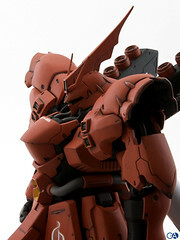 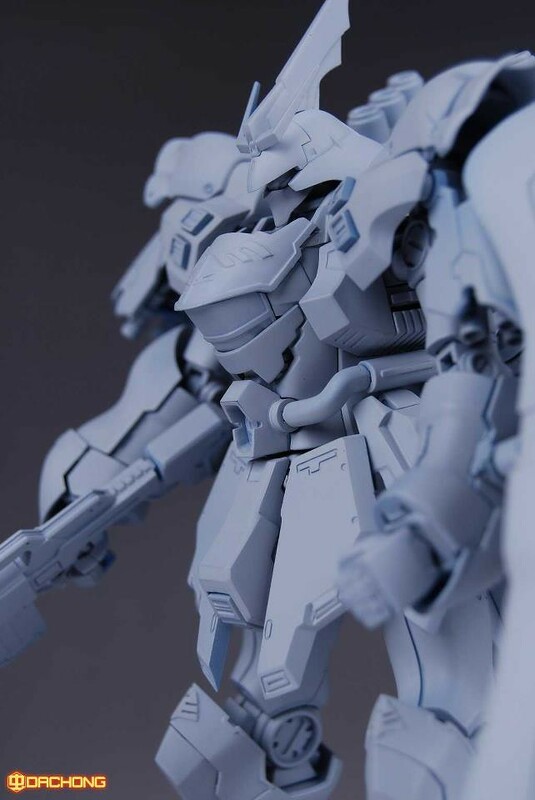 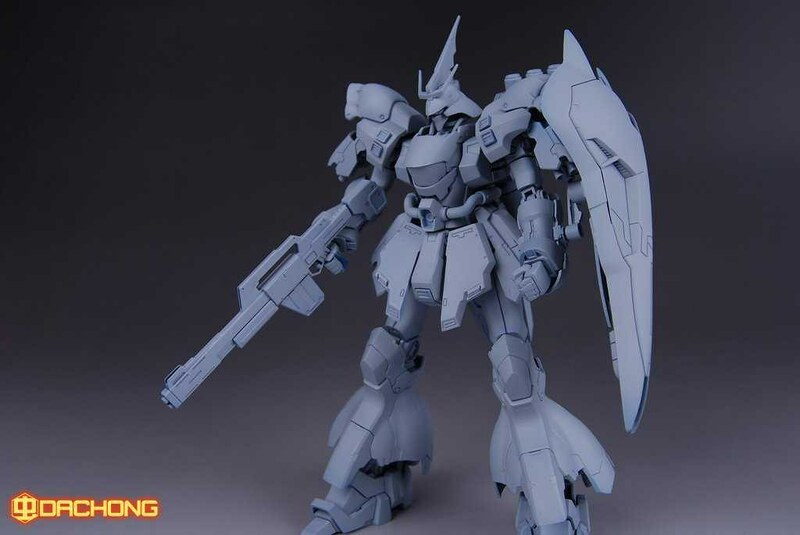 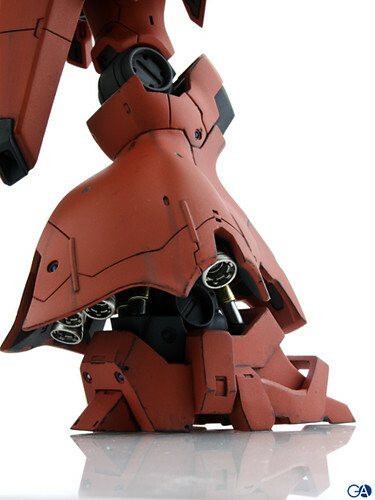 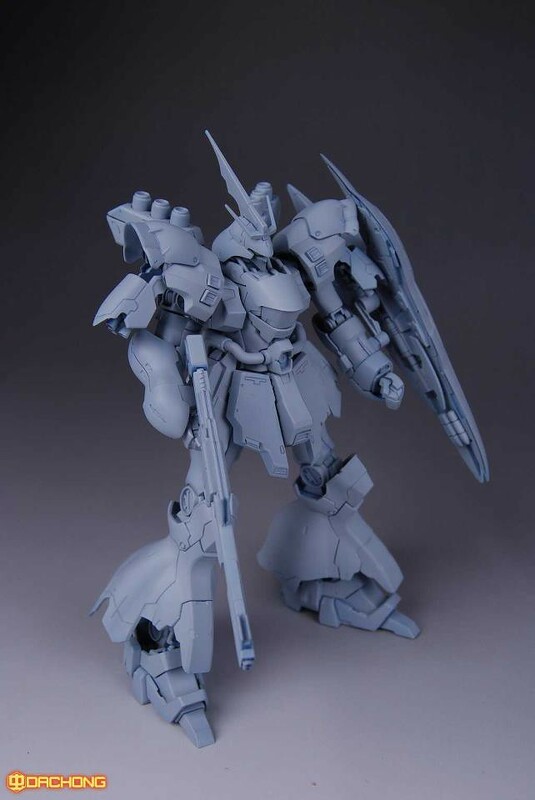 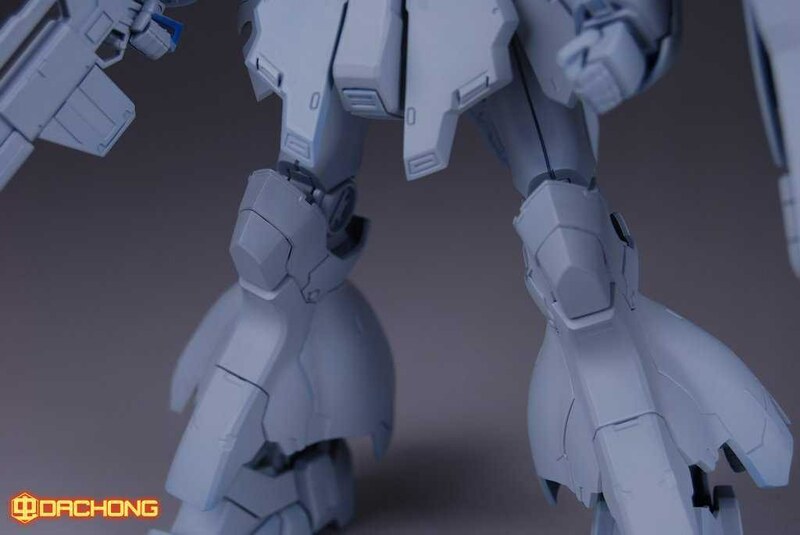 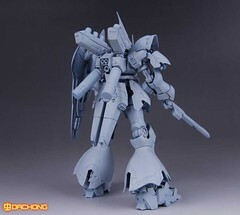 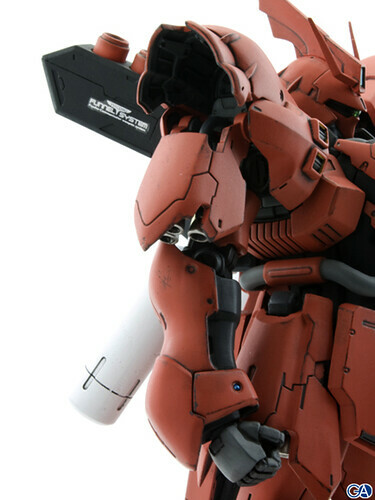 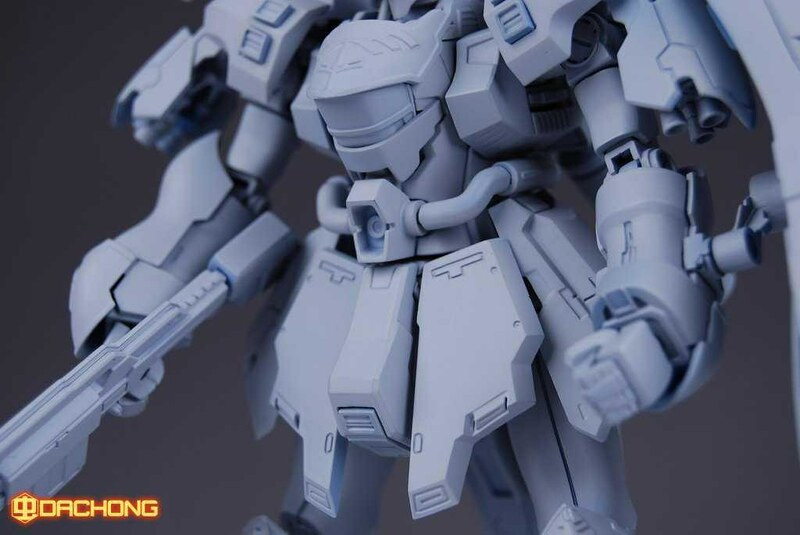 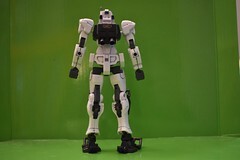 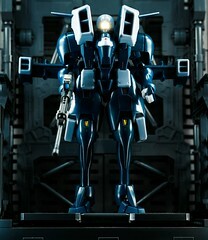 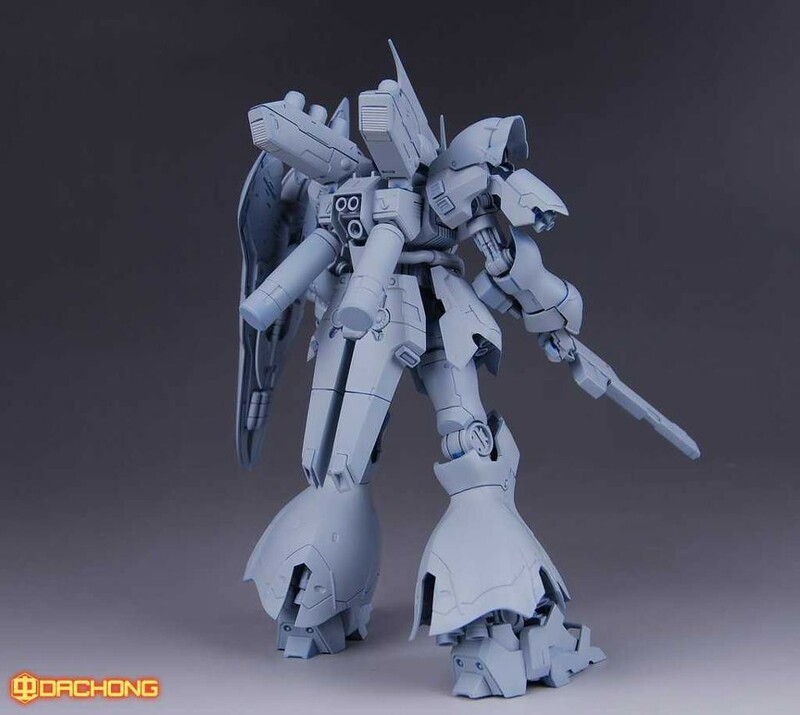 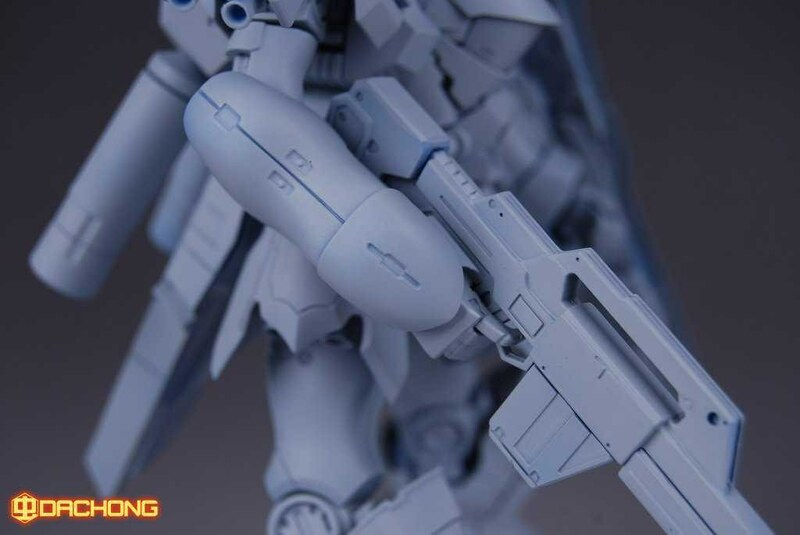 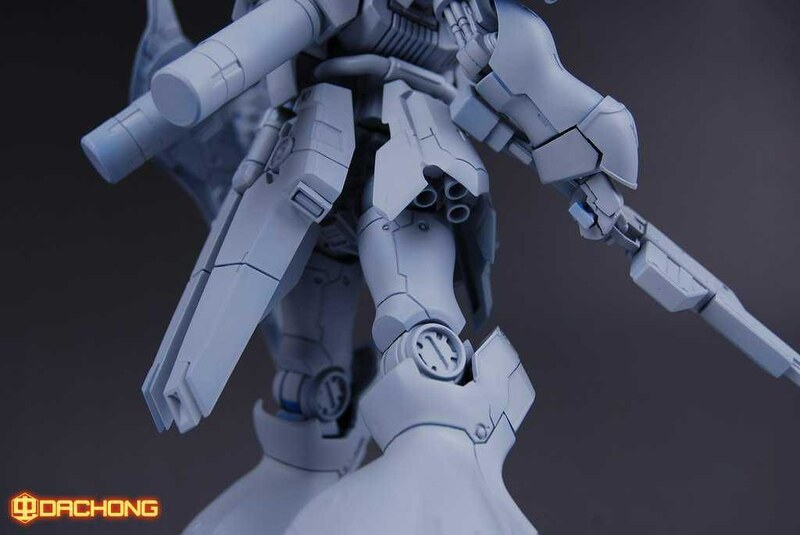 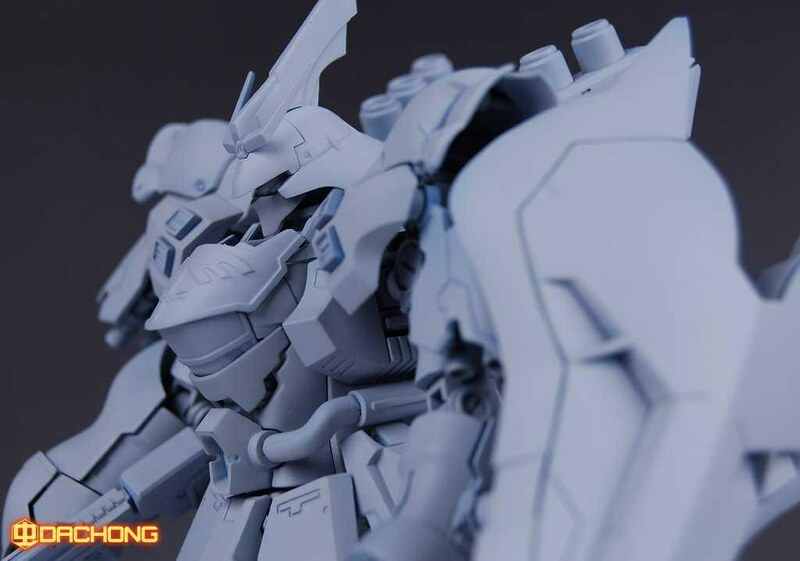 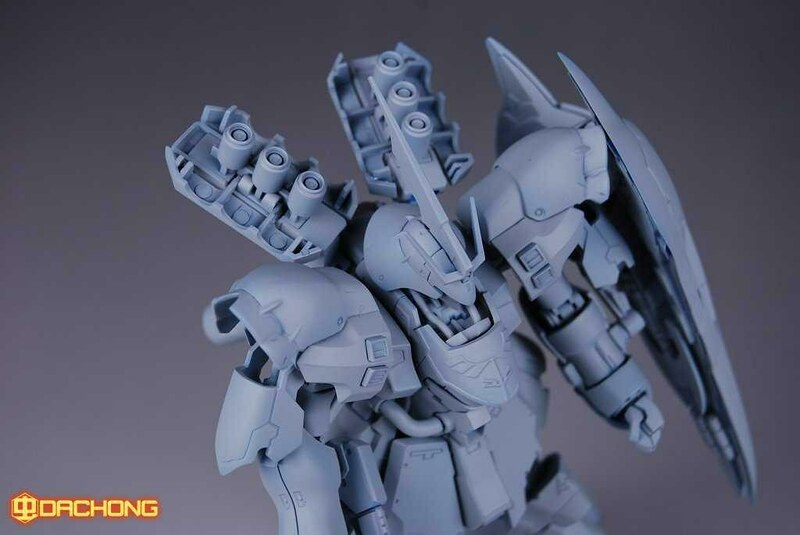 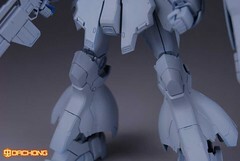 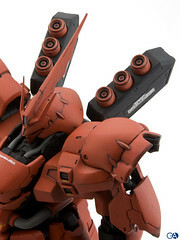 Jeez, this will be the coolest Sazabi version available in plasic. 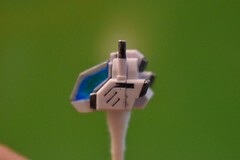 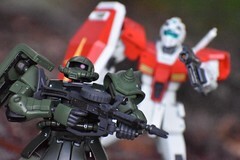 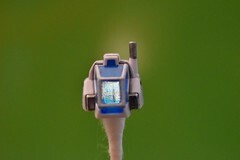 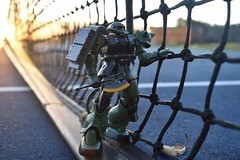 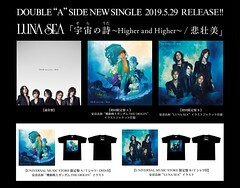 Any info about when this kit might be available?